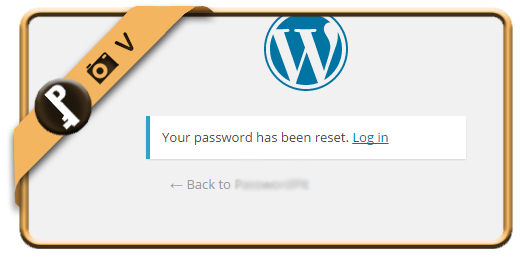 Let’s say that I forgot or lost my WordPress password, what can I do then to reset my password and recover the access to my account? 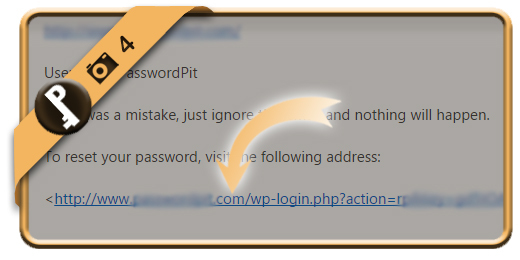 is the link you will need to click on when you arrive on the Wordpress login page. 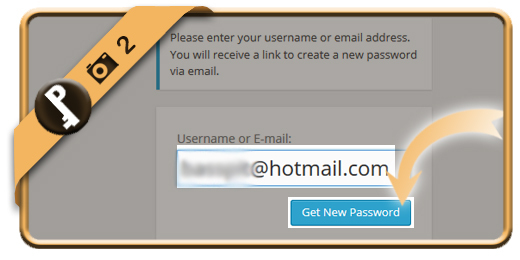 The login page is http://www.yourwordpresssite.com/wp-login.php? and click on Get new password when you’re ready. 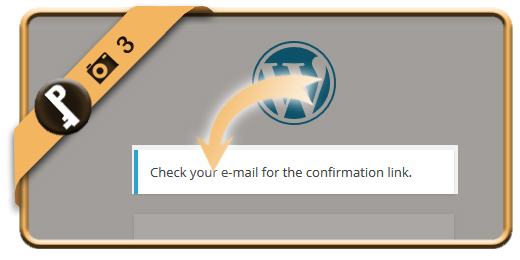 You will see a confirmation now that a reset mail has been sent to the email address that you entered (if it’s linked to a WordPress profile of course). is the title of the mail you will receive from WordPress now. Click on the blue link on the bottom of the email. 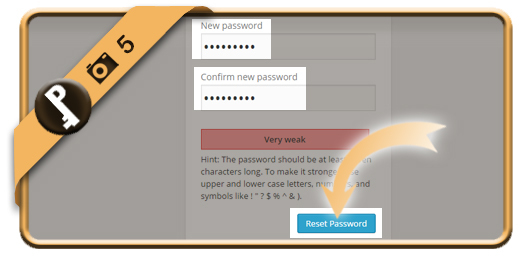 Enter the new password that you want 2 times. 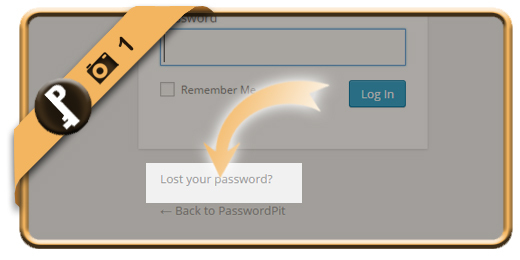 Click on Reset password afterwards. You have now reset your password and recovered your account.